CRAZY DISCOUNT! Was: $269.95 Now: $179.95! Solid Construction and Rustic, Industrial Design - Sturdy, quality metal frame with a rustic wooden top, reinforced construction, with a black gloss finish this piece makes a statement and will be a focal point of your room! 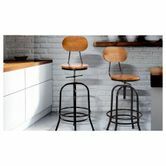 Adjustable Height - no matter how high your kitchen or bar is, these stools can easily be adjusted to suit any height, this also means that you can use them in different places around your home, not just at the kitchen bar. A log nut under the stool allows you sit higher without compromising the strength, it also remove that annoying rocking from the thread. Foot Rest - do not under estimate the importance of a food rest in a bar stool. Without one, you will not be able to sit on a high stool for long! 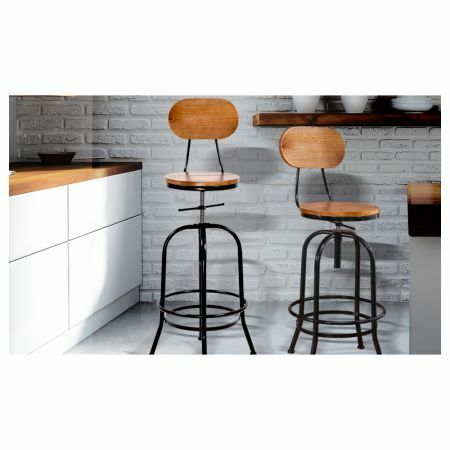 These bar stools have a foot rest on all 4 sides for your continued comfort! Treat yourself or its a perfect gift for that someone special. *Please note: the timber is made to a rustic design. It's made from natural timber which can slightly alter the colour of the stain (some are more brown). The top of the timber should be pristine, the side and bottom part may bump, grooves, and imperfection. 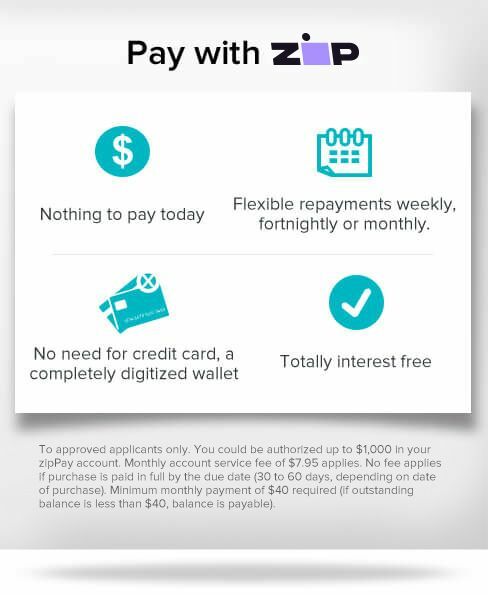 This is all part of the design.